Discover the joy of learning. 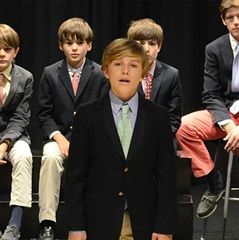 At Buckley we take our mission to instill a love of learning in every boy seriously. 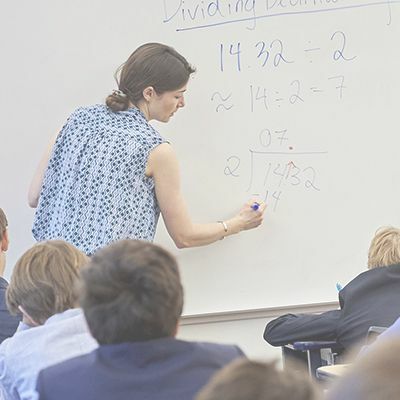 Our classroom teachers balance the best in traditional and progressive practices to ensure that each student learns and grows throughout his time with us. 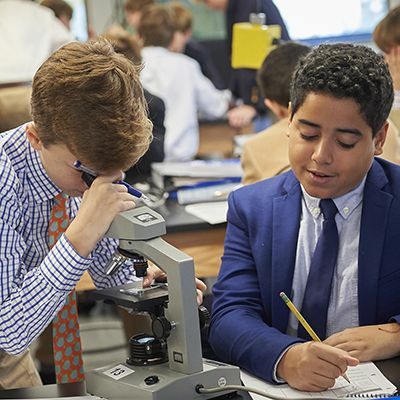 Buckley boys are thoroughly prepared for secondary school by the time they graduate from our Upper School, but the focus in the classroom is always on the pursuit of knowledge. 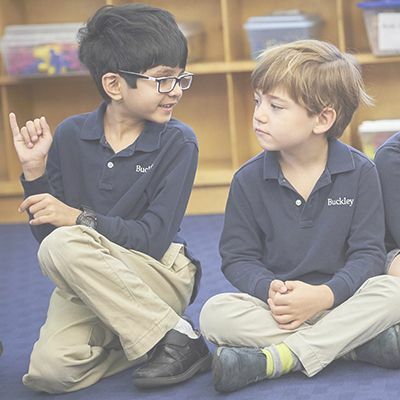 We truly love to learn ourselves, and it is our great hope that every boy at Buckley will feel the same way by the time he moves on to high school.